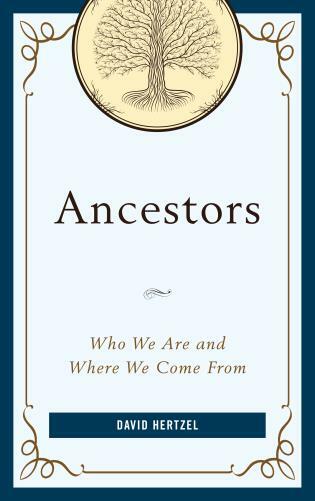 Hillary K. Crane is an associate professor of anthropology at Linfield College in McMinnville, Oregon. 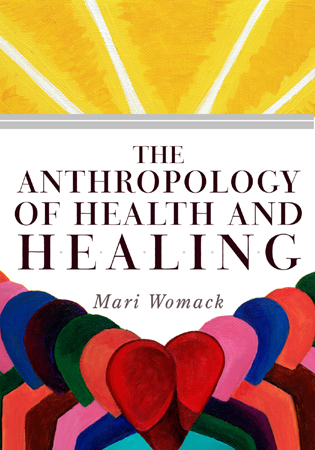 Her research includes areas where religious and medical discourses intersect or conflict, primarily on the subject of gender construction. 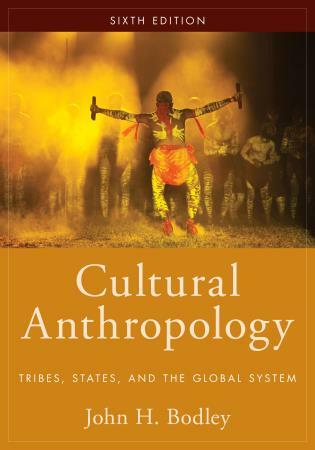 Deana L. Weibel is an associate professor of anthropology, as well as chair of the anthropology department, at Grand Valley State University. 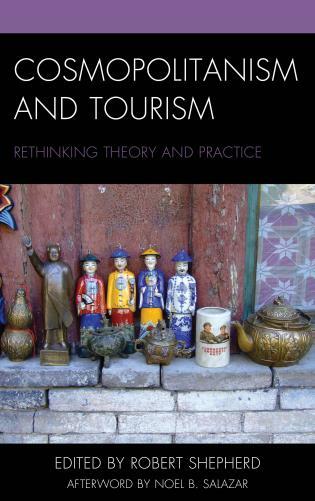 She studies contemporary pilgrimage to Roman Catholic shrines, particularly in France, as well as the reinterpretation of these shrines by “religious creatives,” pilgrims who practice intentional syncretism in highly individualized ways. 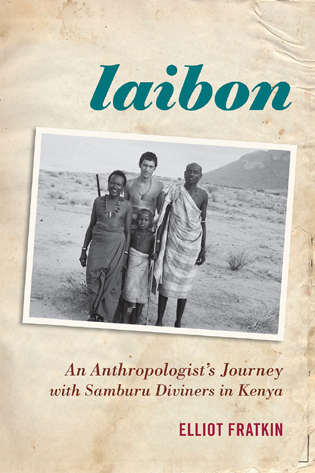 Missionary Impositions is a superb exploration of the question of identity formation and self-awareness in the field and the way these processes help shape our understanding and misunderstanding of what actually goes into anthropological fieldwork. 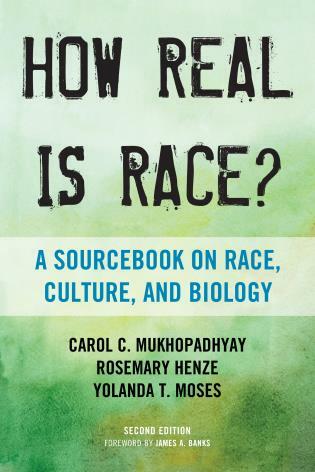 More specifically, it raises the question of how much an anthropologist’s belief biases her/his understanding of the study of religion and relationship with those who are believers, including missionaries who may be in the field area. 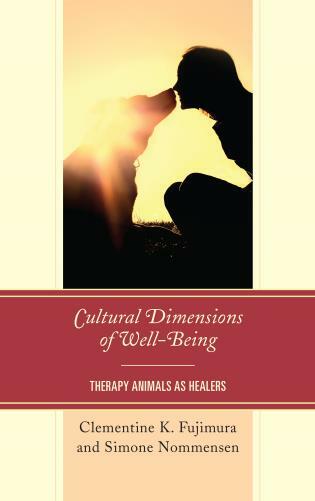 ... Missionary Impositions shows the way toward true reflexivity and empathy with those among whom we work. 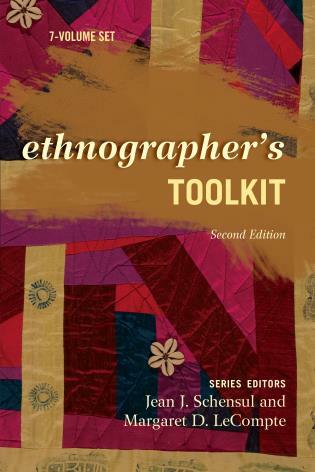 Conducting fieldwork on and writing ethnography about populations that practice proselytizing religions poses a particular challenge to researchers. 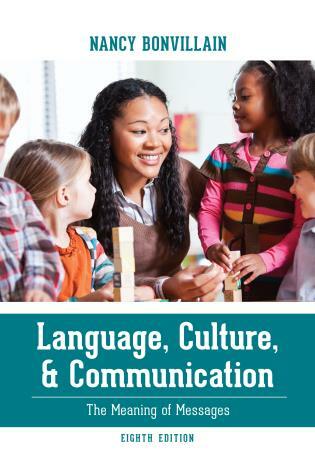 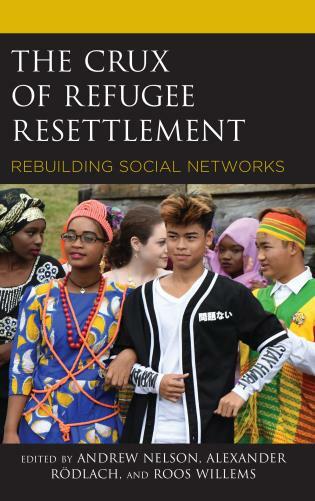 As the case studies in this book evidently show, this creates both ethical dilemmas and spaces for engagement which are difficult to handle but also highly informative. 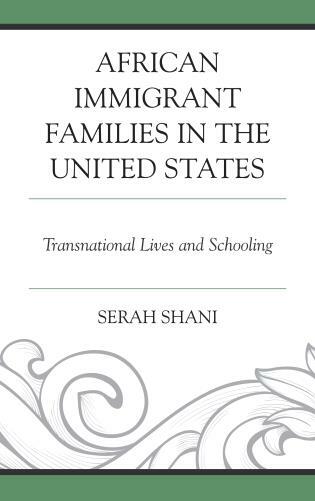 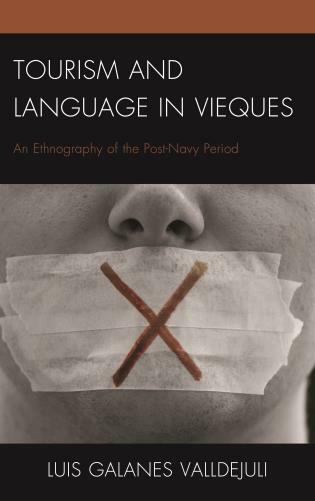 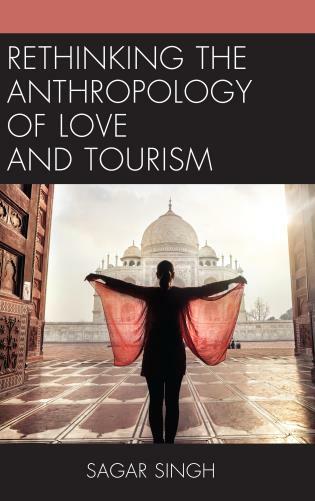 This book deals directly with these dilemmas as it demonstrates the authors' attempts to cope with the particular way of being in-between that doing religious ethnography requires. 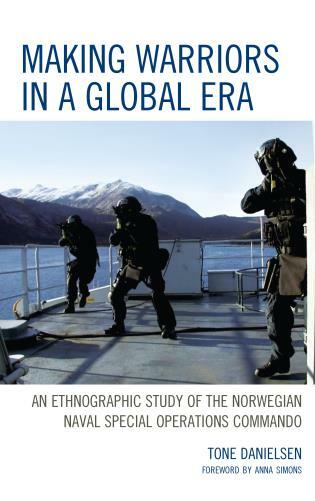 . . .The open attitude that the authors exhibit toward these dilemmas works well and demonstrates clearly that these questions involve complex relations and require ongoing consideration during fieldwork. 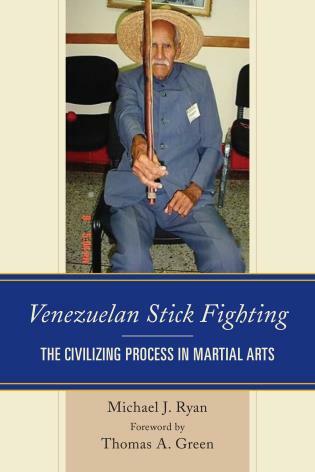 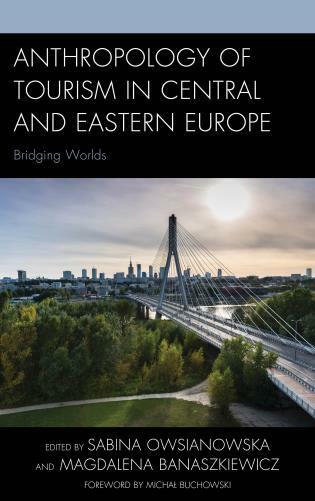 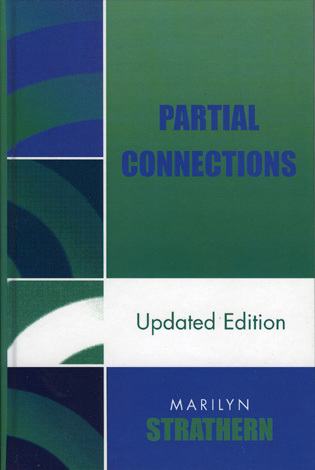 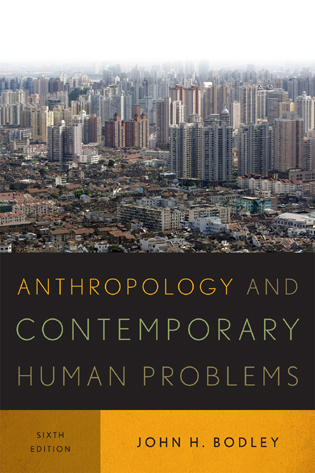 . . .All the chapters describe how the authors strive to find the best way to dwell in the in-between that fieldwork involves. . . .[T]he book contributes to anthropological research as a whole by putting central methodological and epistemological dilemmas of the discipline into particularly sharp relief. 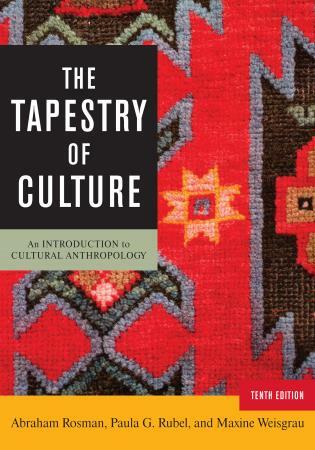 This collection of provocative essays reveals the challenges, anxieties, and dilemmas involved in the ethnographic study of religion and faith. 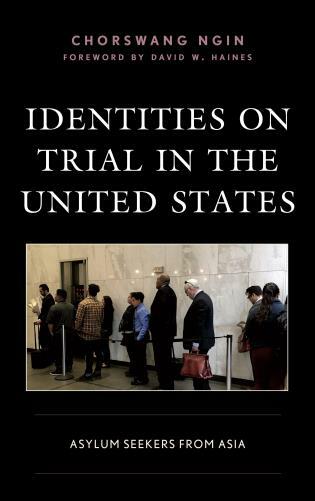 These are valuable and honest assessments and reflections—full of insight for those who find themselves negotiating their personal and research identities while being objects of proselytizing. 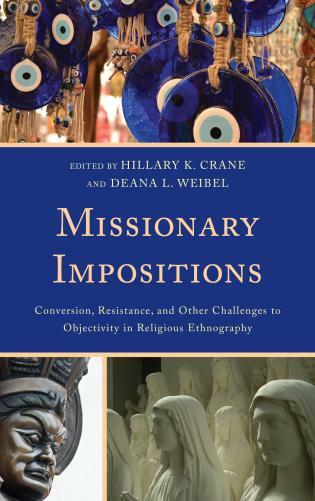 Missionary Impositions is a fine collection of reflections on how a fieldworker's relationship to religion, whether one of doubt, faith, or something else, influences their relationship to the people they encounter and the process of doing ethnography. 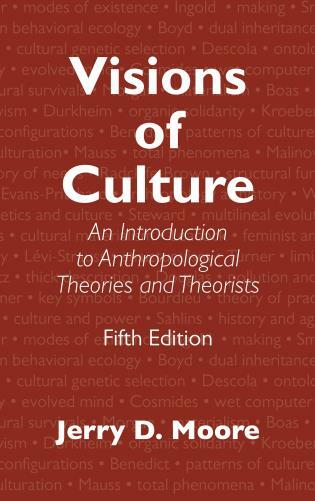 It raises many fascinating and indeed profound questions about the nature of anthropology as knowledge, not only what implicit assumptions anthropologists make about their subjects, but also what those subjects think about anthropologists, and how their mutual misunderstandings both enable working relationships while troubling the conscience and confidence of the people involved. 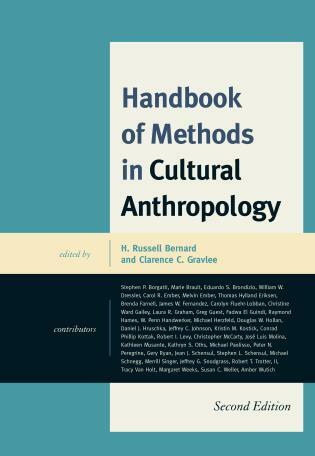 Many chapters also dwell on the often neglected emotional and experiential side of fieldwork, and suggest that personal involvement in the lives of one's research community can lead to greater insight. 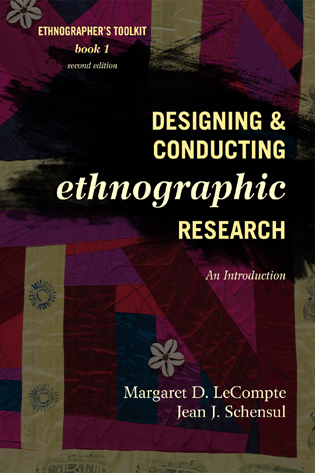 The chapters describe a variety of types of field setting in many different kinds of religious community and many different types of research, and will contribute to ongoing debates about ethnographic practice and anthropological epistemology. 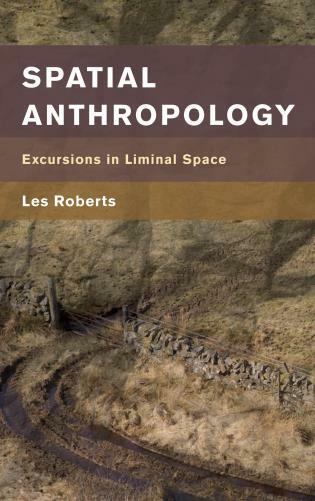 This collection of essays drives home the multiply experienced reality that ethnographic fieldwork is a demanding enterprise involving the entire selfhood – intellectual, emotional, physical, psychological and spiritual – of the researcher; no part can conveniently be packed up and left at home. 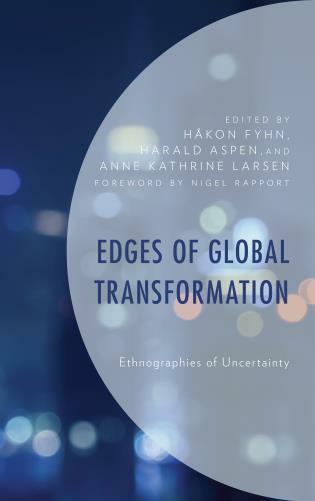 The potentially transformative power of ethnography is implicated here and this elegantly presented volume – with rich bibliographies for students and practitioners alike – invites us to consider the ways that our own selves may be reconfigured and reconstituted, even ‘bent out of shape’, in our unremitting quest to penetrate the inner life-worlds of others. 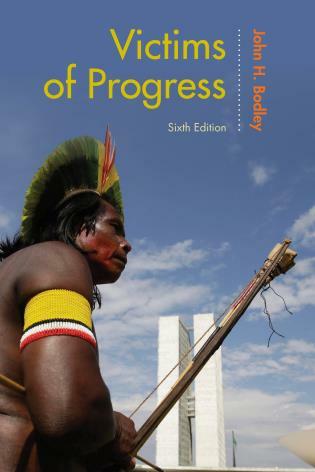 In this collection of essays, anthropologists of religion examine the special challenges they face when studying populations that proselytize. 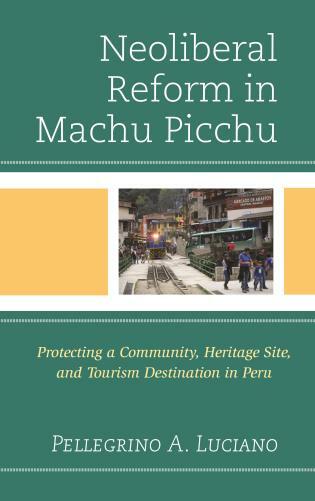 Conducting fieldwork among these groups may involve attending services, meditating, praying, and making pilgrimages. 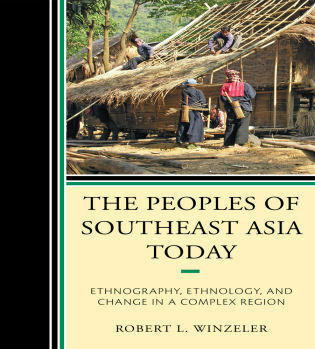 Anthropologists participating in such research may unwittingly give the impression that their interest is more personal than professional, and inadvertently encourage missionaries to impose conversion upon them. 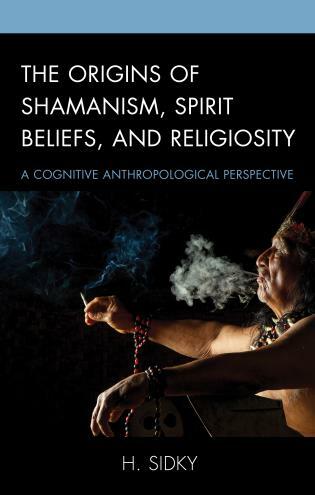 Moreover, anthropologists’ attitudes about religion, belief, and faith, as well as their response to conversion pressures, may interfere with their objectivity and cause them to impose their own understandings on the missionaries. 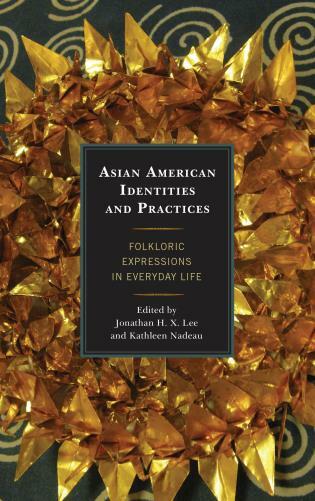 Although anthropologists have extensively and fruitfully examined the role of identity in research—particularly gender and ethnic identity—religious identity, which is more fluid and changeable, has been relatively neglected. 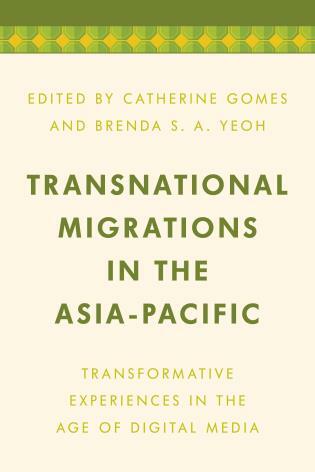 This volume explores the role of religious identity in fieldwork by examining how researchers respond to participation in religious activities and to the ministrations of missionaries, both academically and personally. 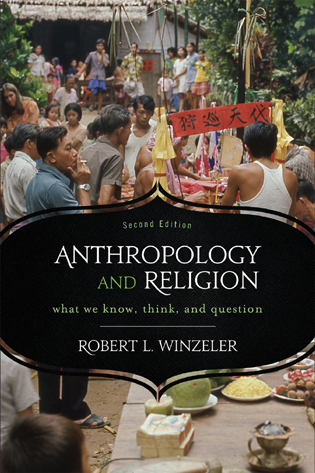 Including essays by anthropologists studying the proselytizing religions of Buddhism, Islam, Christianity, as well as other religions, this volume provides a range of responses to the question of how anthropologists should approach the gap between belief and disbelief when missionary zeal imposes its interpretations on anthropological curiosity.